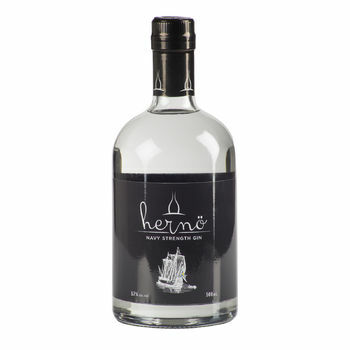 Hemp Gin is a new premium gin, offering a unique flavour experience. 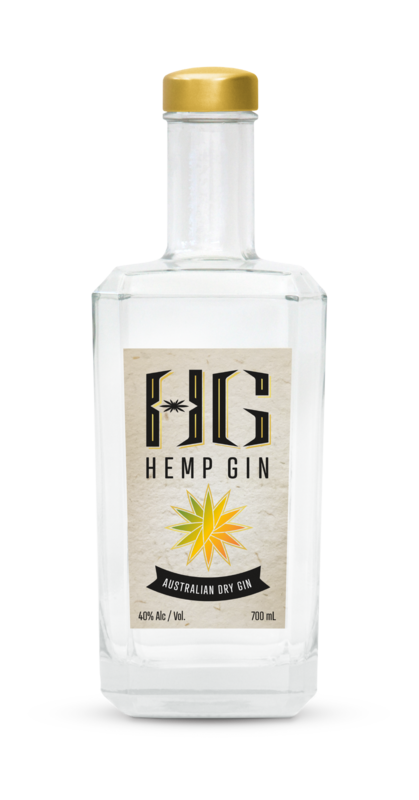 Hemp Gin is proudly Australian made and the first to infuse hemp seeds into a magical combination of botanicals (see below for Hemp Facts & history). 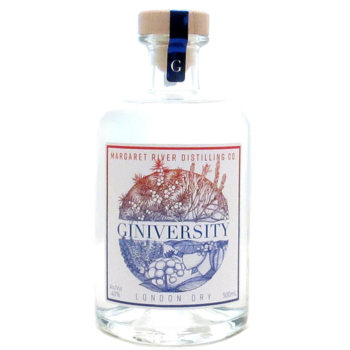 Hemp Gin was born from a university assignment looking at emerging business and industry trends, and one that started to focus on the modern gin renaissance. 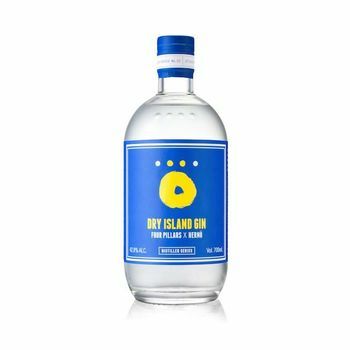 With a professional licence to experiment with flavours and new ideas, and an academic bent to explore emerging trends, Hemp Gin’s founder, Andrew, started to look not only at gin, but the potential to introduce new flavours. Hemp, banned in Australia for almost a century until November 2017, was increasingly being touted as another super food due to its nutritionally dense source of protein (better than lentils, tofu, soybean and quinoa); rich polyunsaturated fat content; but most importantly its oils contain the optimal ratio (three to one) of omega-6 to omega-3. Knowing this, Andrew began to research Hemp seeds as a potential gin botanical. Hemp Gin was born. 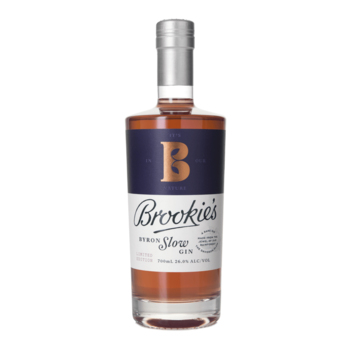 Hemp magically combines with the other botanicals to produce a savoury gin, with tasting notes that linger on the palate, long after that first crisp sip. 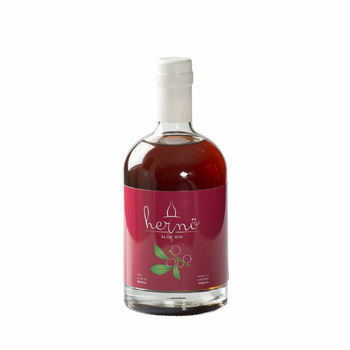 Other botanicals include cardamom, coriander, lemon, liquorice and vanilla. 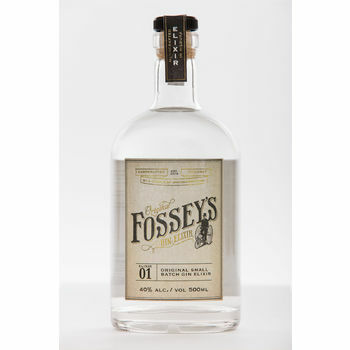 On the nose is a light fragrant citrus, plus juniper notes. These notes carry through to the first taste, with juniper distinct yet balanced. On the palate the hemp flavour is earthy and savoury and comes through in a lingering and surprisingly subtle flavour at the back of the palate. 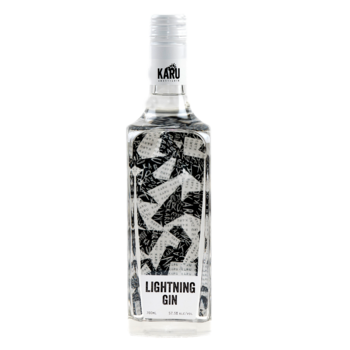 There is a slight pepper on the back palate also, which is nicely balanced with the citrus and other lighter botanicals. 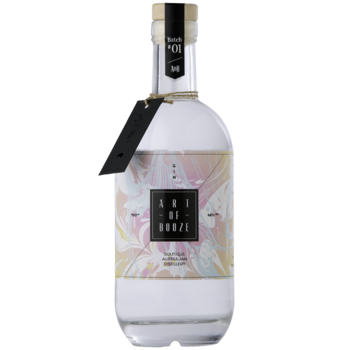 Serving suggestions: In a G&T, add a slice of celery (thanks Lindsay of Down Gin Lane) to freshen it up and complement the savoury hemp notes. 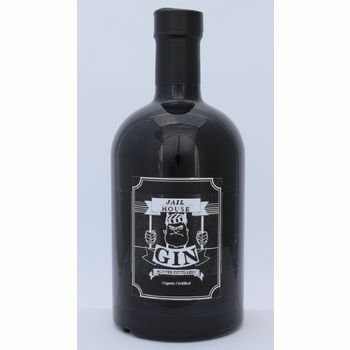 Our tonic suggestions are Capi Dry Tonic or Strangelove Light Tonic. 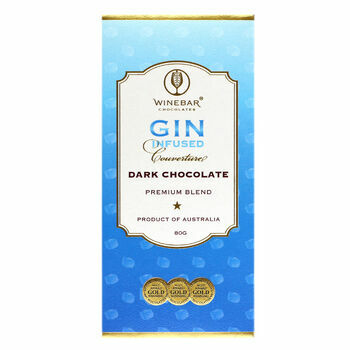 Cocktail suggestions: This Modern Australian Dry gin drinks very well on its own, straight up or in a dirty martini, but also in cocktails such as a Negroni. 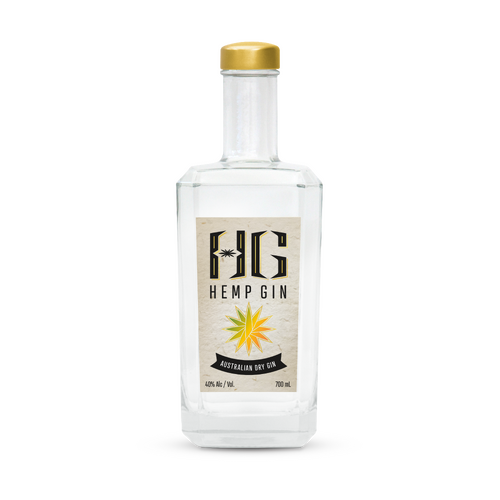 ABOUT HEMP GIN GROUP: Owner and Hemp Gin Group founder Andrew has a background in the food industry, specifically in baking; and even more specifically, R&D for new products. Seeds and grains are his forte. Blending them into perfectly balanced flavour combinations is his professional art, in this instance via vapour infusion. Hemp is the more boring cousin of Marijuana (Cannabis Sati) and is best known for its use in making sails, rigging and clothes. 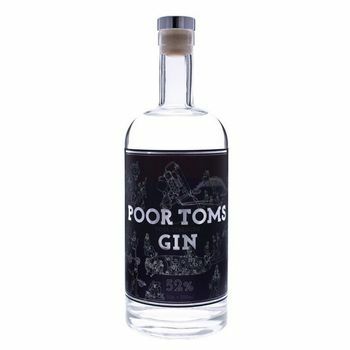 Hemp Gin will not make you ‘High’. Hemp (Cannabis Sativa) contains negligible levels of THC (Tetrahydrocannabinol) – this is the stuff with psychoactive properties. Marijuana can contain 30% THC (per dry weight); whilst in Hemp these amounts are less than 0.5% and has no effect on humans. After a long period being banned in Australia, Hemp is now permitted for food and drink by Food Standards Australia & New Zealand, as of 12th of November 2017. Hemp seeds are high in protein and have high levels of omega 3. 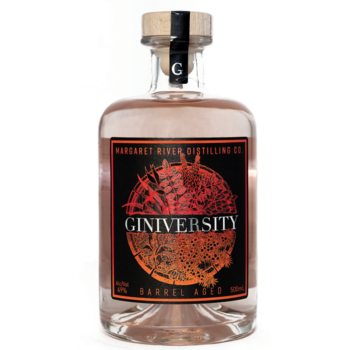 The vast majority of these don't carry through in the distillation process, so drink it for its wonderful flavour, not as a super-food gin! Hemp has been used as far back as Egyptian times. It was essential plant for the early settlers in Australia to make sails, shipping rigging and clothes. Sir Joseph Banks, as Australia’s first botanist was a big fan of Hemp. 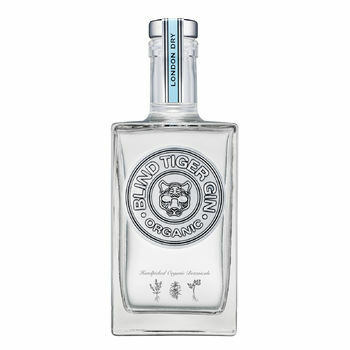 Surely, he'd be proud to see one of his favourite plants combined with that quintessential English tipple, to make a truly unique Australian Dry Gin. Many truths and myths surround the use of hemp, from presidential and royal endorsements to car production and priceless paintings. To find out more, search on line and see if you can filter fact from fiction. 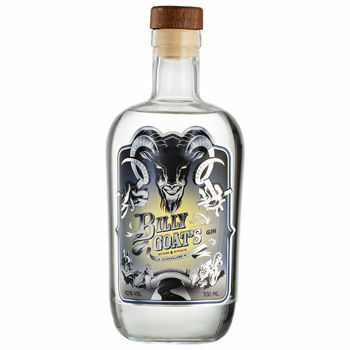 Or just buy a bottle and sample its delights first-hand.